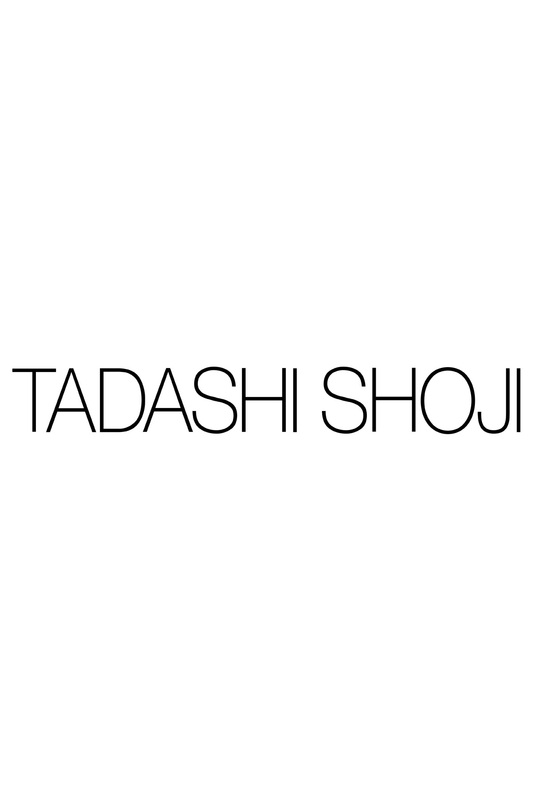 Our Customer Care Specialists are happy to answer any questions.For assistance, email us at customercare@tadashishoji.com. I was looking for something elegant and simple to wear in my wedding anniversary and this dress is just what I have dreamed of. It's soft, light and so chic. Color is same as pictured. I expected it to be a little shorter above the knees but I still like it. I have never regretted buying a Tadashi dress. 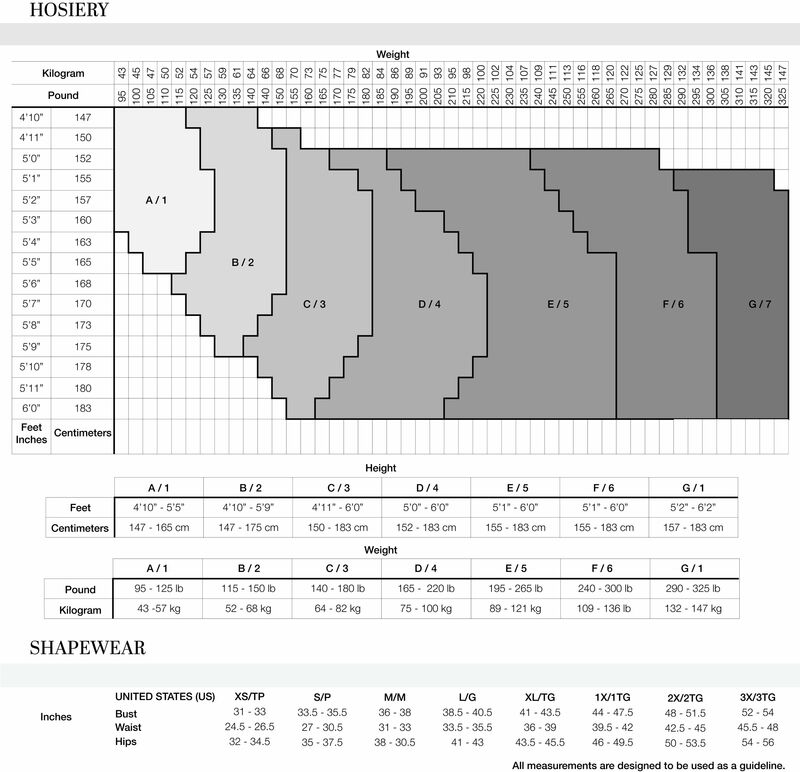 Brilliant designs and great fabrics.